One of the most exciting things about exploring a new country is getting to know the local cuisine. When picturing your upcoming French vacation, I’m sure that along with images of the Eiffel Tower, baguettes and croissants float through your mind. French cuisine is known worldwide for its excellence. 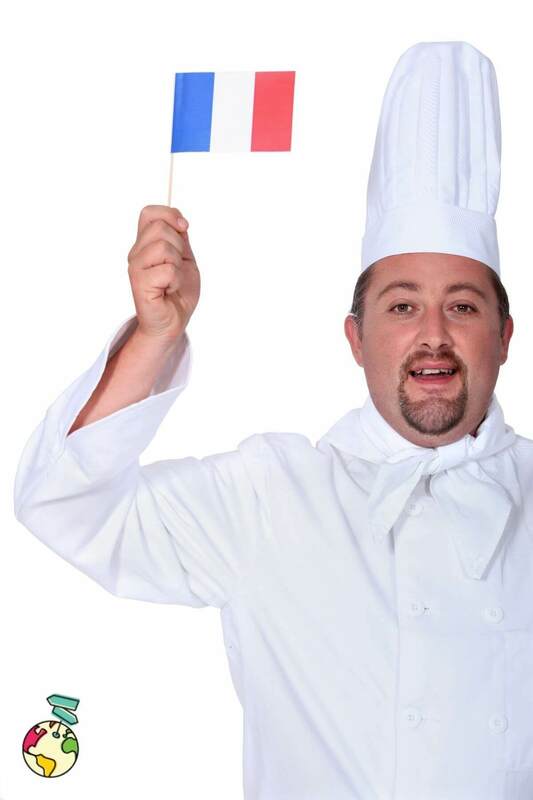 We are all familiar with the idea of French food, but just how much do you really know about authentic French cuisine? And as a foreigner, how much are you actually willing to try? 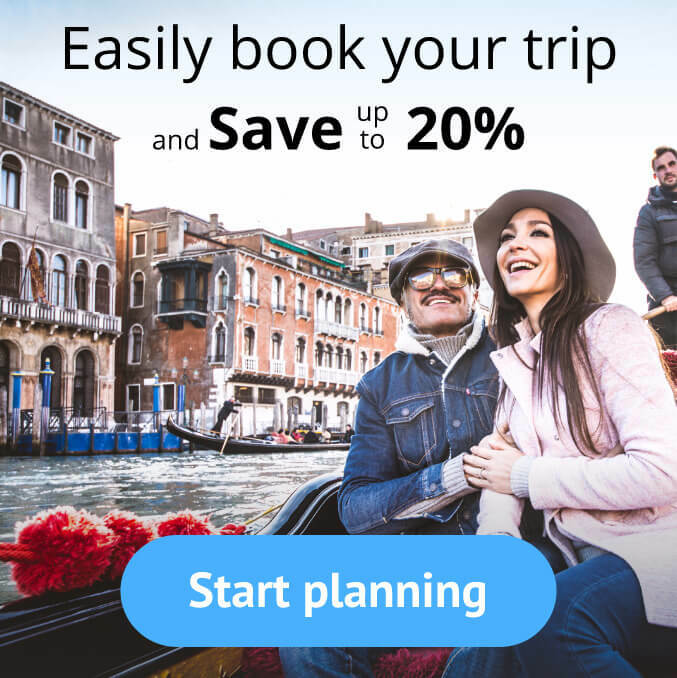 Planning a trip to France was never so easy, so what are you waiting for? Baguette: This bread is the reason why you came to France. You may have tried bread in your hometown that they call “baguette” but as soon as you sink your teeth into your first French one, you will wonder where its been all your life. In a country where bread is bought fresh daily, they take it very seriously, and you’ll know if from how awesome it tastes. Croissant: Another thing that you may have tried at home but will never truly understand until you have one in France. Never have you ever tried such a light, flaky, buttery pastry. 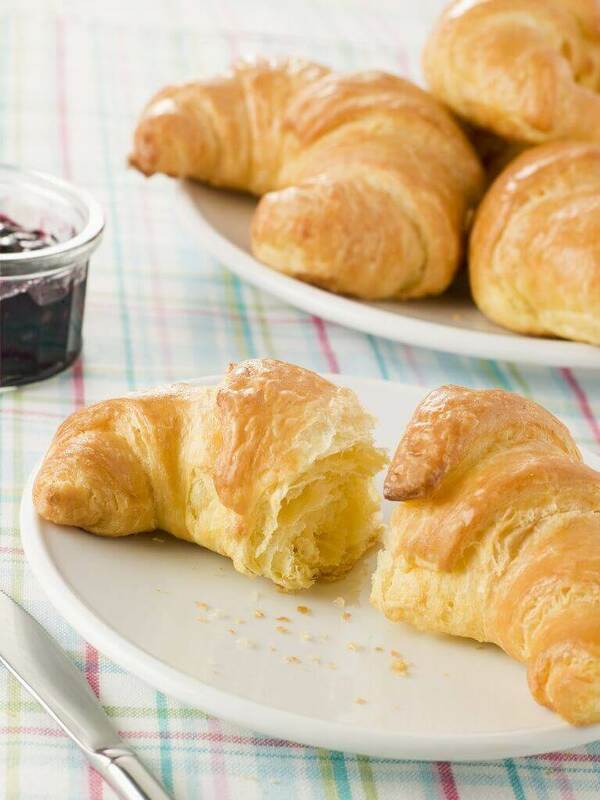 Croissants are pure pastry perfection. Pain au Chocolate: Oh you’re a normal living and breathing person who loves chocolate and has fallen in love with croissants? Excellent. 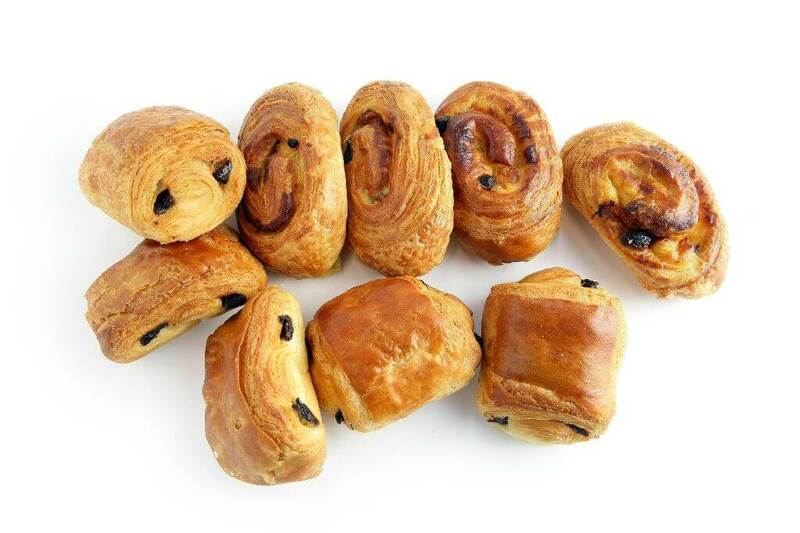 Step up your croissant game with this amazing creation, a delicious buttery pastry with pieces of incredible warm, soft chocolate baked in the middle. 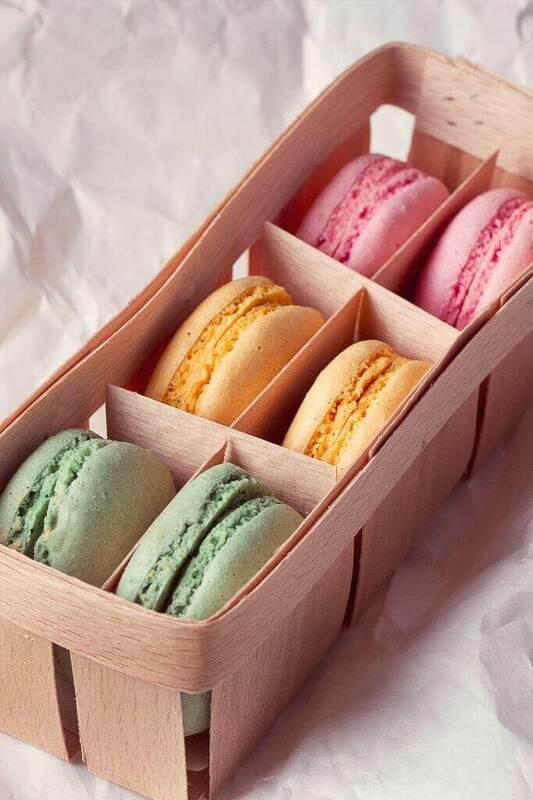 Macaron: Available in a wide range of colors and flavors, this French sweet meringue-based confection is both beautiful and delicious. Between two meringues is a layer of buttercream frosting or jam, creating the sandwich that we love, the macaron. I love how they look and how they taste, and when I got home after my most recent trip to Paris, I was determined to try to make them. That is, until I saw how complicated the recipe was. Looks like macarons are a special treat that I’ll just have to indulge in when I’m in France. Crepe: You can find crêperies in most towns. Crepes are basically an incredible, amazing, delicious thin pancake. 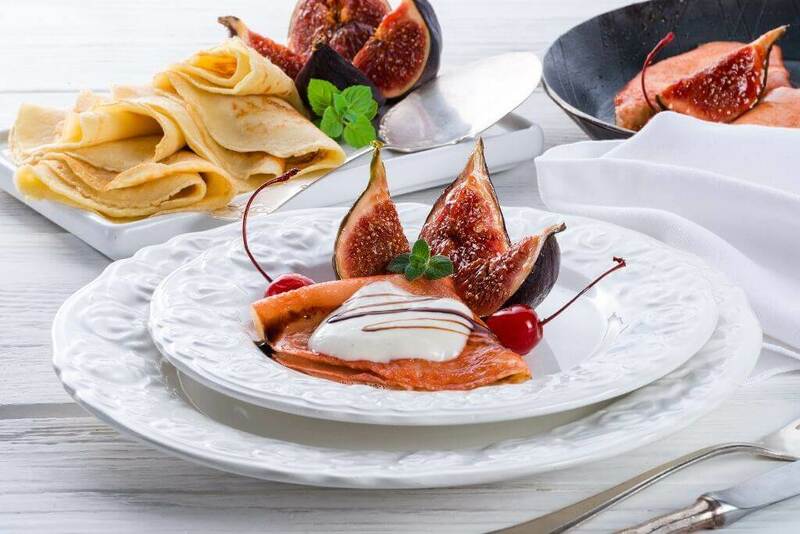 Choose from a variety of fillings, including jam, butter and sugar, chocolate sauce, nutella, and fruit. Oh boy, so many choices means you’ll just have to have these a few time during your trip, right? 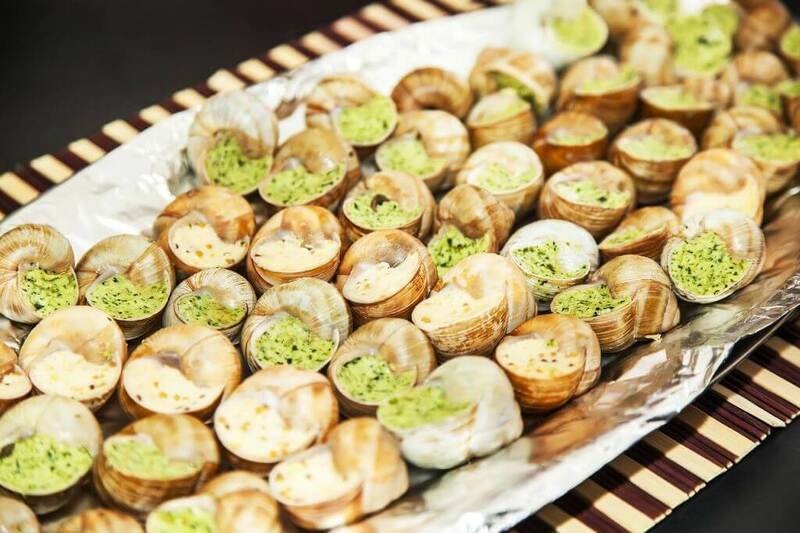 Escargot: I need to be honest here, I have never tried escargot. For some reason I haven’t yet given into the temptation of eating snails. Maybe its because I’m already usually full from the above goodies. Anyway, I have heard that escargot, typically prepared with butter and garlic, is actually delicious, and tasting it is on my bucket list. Cafe au Lait: When thinking about my first trip to Paris as a kid, the image of my dad sitting in cafes sipping cafe au lait never fails to come to mind. As a European, my dad is somewhat a coffee snob, and Americans just can’t seem to get it right. 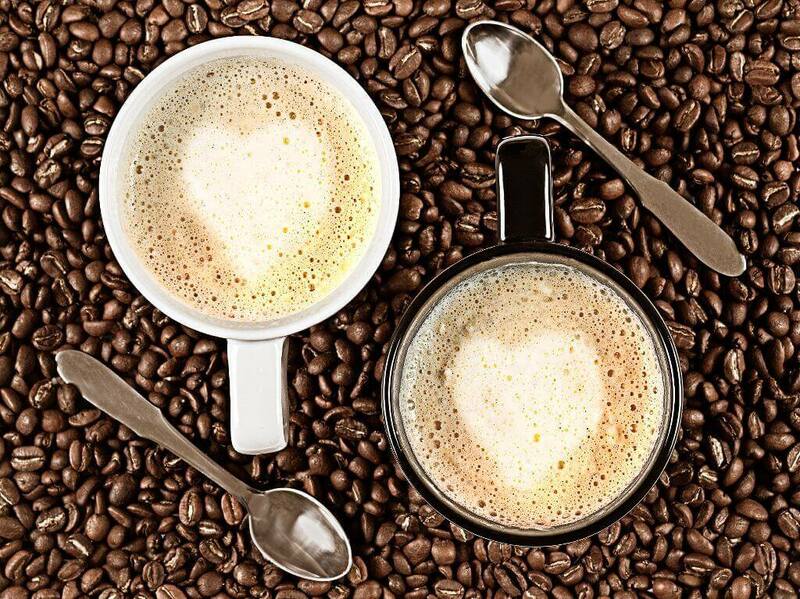 So, without fail, when traveling through Europe with my dad – especially in France – we need to make frequent stops so he can slowly sip his small cup of steaming strong coffee, savoring every drop. Langue de Boeuf: Cow’s tongue. Yes, you read that correctly. Anglos usually cringe at the idea of it. But, as long as you don’t see it whole, you can easily forget what part of the cow this delicacy comes from, and enjoy the melt-in-your-mouth thinly sliced meat. 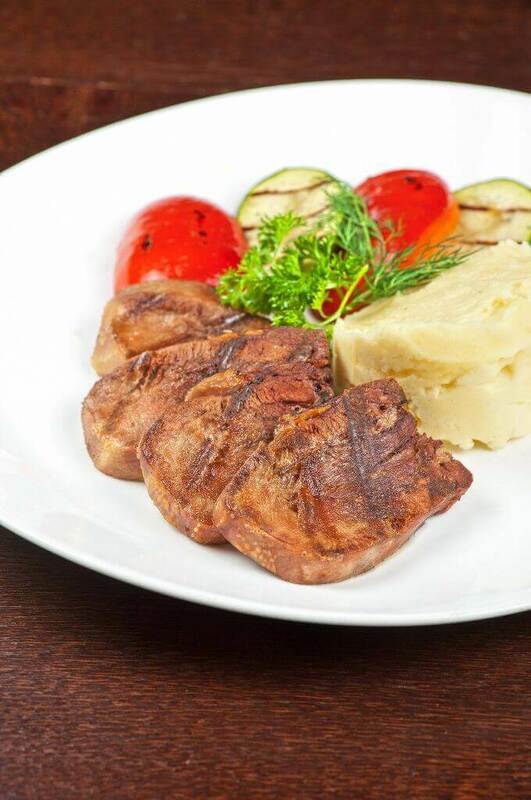 Foie Gras: Liver of duck or goose that has been specially fattened up. This doesn’t sound especially appealing to me, and just like the ducks and geese are forcefully fattened up, my parents insisted that I try this, as it is one of the most famous French delicacies. Years later, I have still only tasted it that one time, and for me it was not memorable enough to go back for a second taste, but I seem to be the only person in the world ambivalent about it. Most people say it has a rich, yet light and buttery taste and love it. Boudin Noir:This dark colored traditional French sausage is full of pork blood. I cannot say that I have been adventurous enough to taste it. Opinions vary on the taste, some love it and some hate it, but all agree that this boudin has a very distinct aroma. 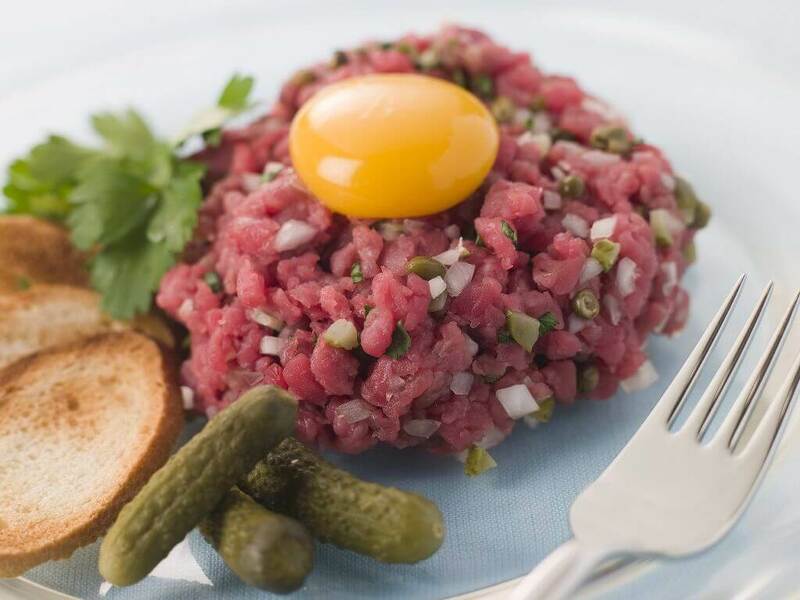 Steak Tartare: Embarrassingly, this is another thing I have not been brave enough to try. Would you dig in if someone put a chunk of uncooked ground steak on your plate? Personally, I prefer my burgers, cooked, thanks, but many people love this iconic French dish. Just think of it as meat sushi. Lapin: Could you eat a furry little bunny? If you’re able to get past the idea of a rabbit as a household pet, apparently it’s pretty good. I’ve heard that it does have a unique taste of its own, but it is similar to chicken. If you’re preparing it yourself, make sure not to overcook it or it will be tough. Tete de veau: In the past, people used every part of the animal that they were cooking. 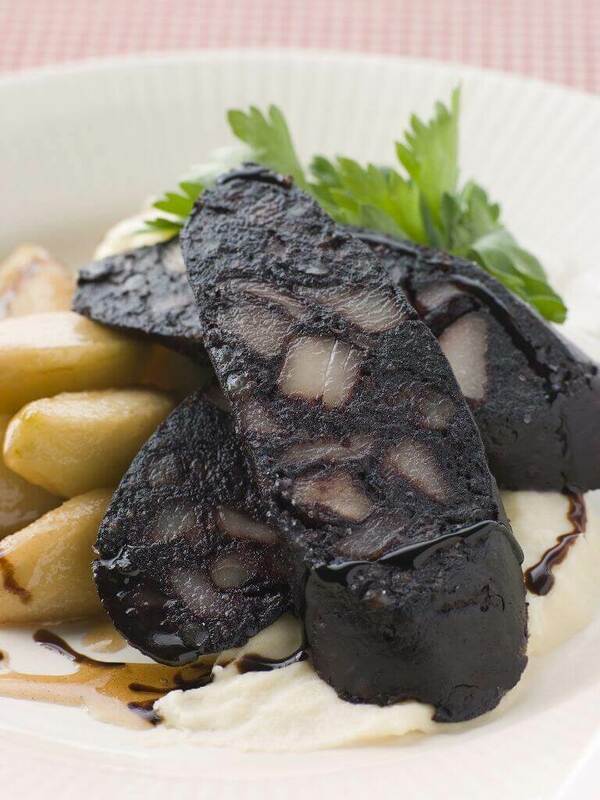 That’s one of the reasons why a version of boudin noir, mentioned above, also features in British culture. So, if you’re thinking this way, why wouldn’t you eat the cow’s brains? 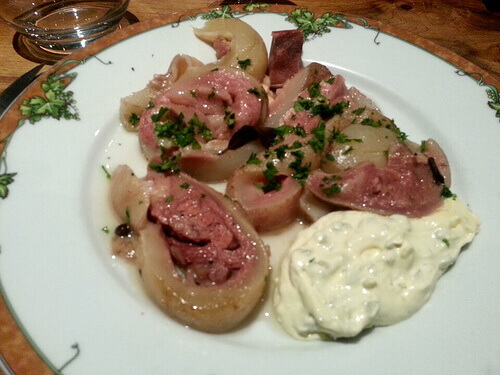 A traditional French dish, tete de veau is supposed to be very nutritious and good for you! Oeuf à la coque: I love this. Unlike most Americans, I grew up on this. Soft boiled eggs were the biggest treat. We had special egg cups, and my mom would magically boil them until the whites were basically solid and the yolks were still runny. 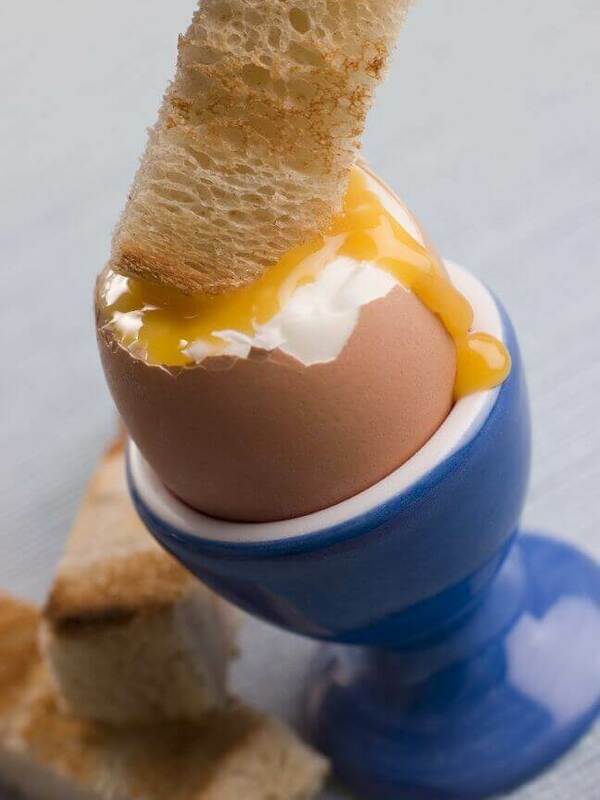 You put them in the special egg cup, tap the top of the egg with the back of your spoon, and then carefully take off the top, revealing the golden yolk. Scoop it out with a spoon like my sister does, or dip in strips of buttered toast like I do, this is an easy French dish you’ll want to bring home with you. Fromage: Don’t even get me started on French cheese. I could write a whole article on the cheeses of France! Yes, brie, camembert, and roquefort are all to die for, but did you know that basically every region of France produces their own unique cheese? 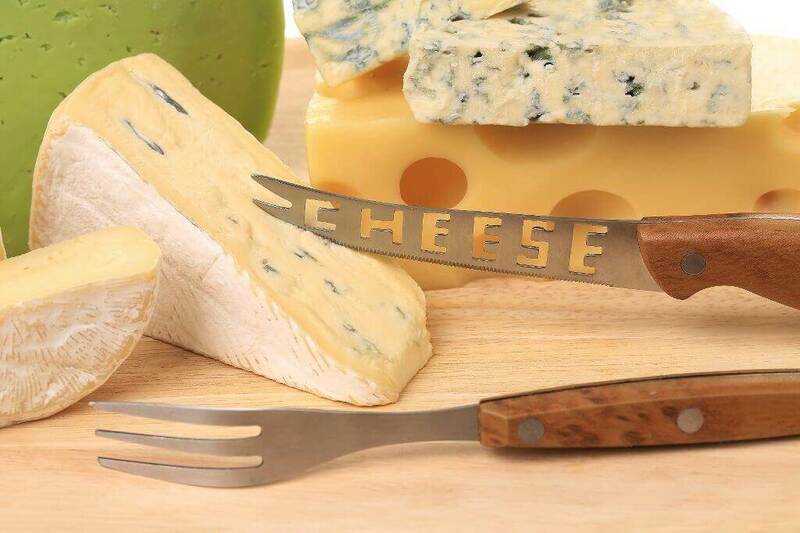 Indulge in pressed/hard, soft, and blue cheeses. Cow’s milk, goat’s milk, sheep’s milk. You’ll be ruined for life after trying French cheeses, and you’ll never look at cheese the same way again. Wine: Maybe I’ll expand that cheese article to include wine. Who doesn’t love wine and cheese? I’ll tell you who definitely does – the French. 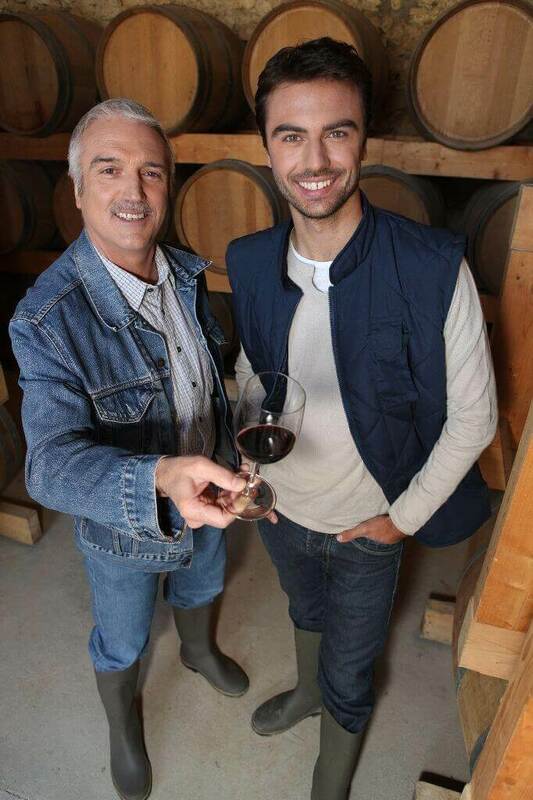 7-8 billion bottles of wine are produced in France annually, making them one of the biggest wine producers in the world. The history of French wine dates back to the 6th century BC, with several types tracing their roots back to Roman times. The wine in France is so awesome and so region specific that wine lovers plan their French vacations around the wine. 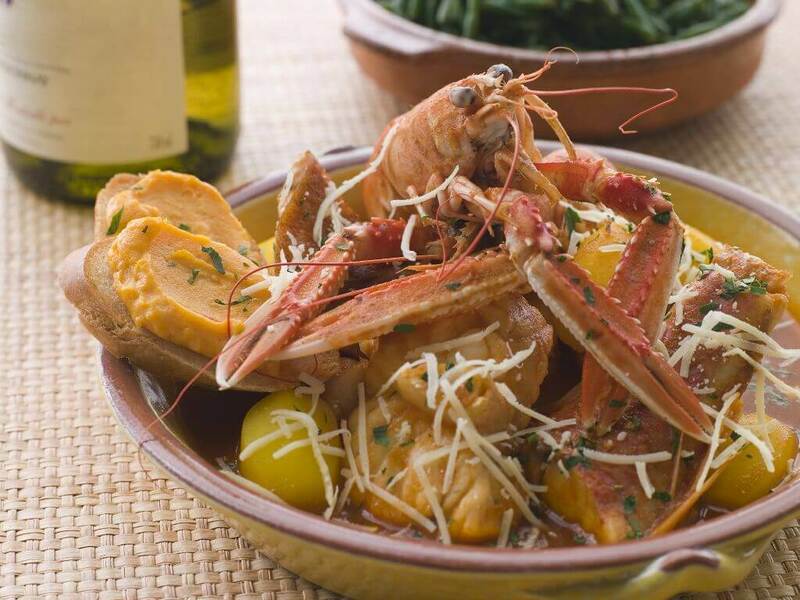 Bouillabaisse: A traditional French fish stew, and Marseille’s iconic cuisine. 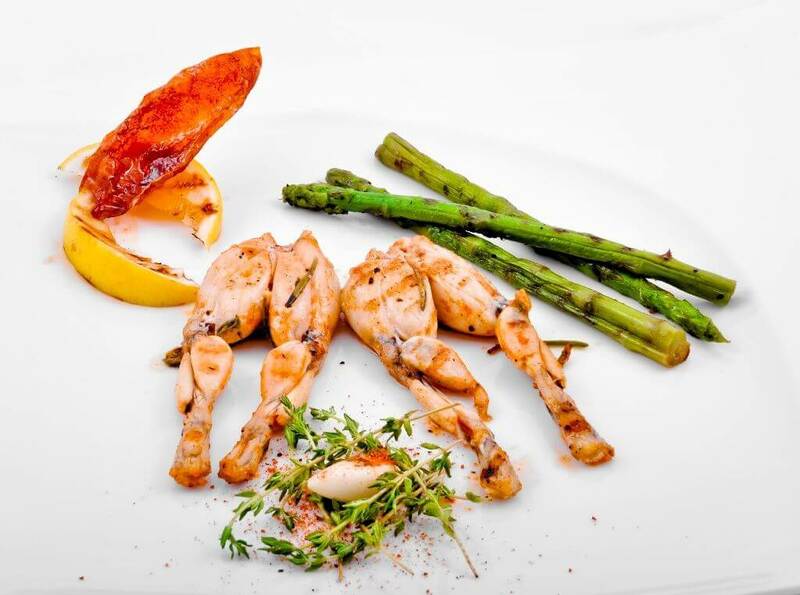 It is such a uniquely local dish, that many people argue it cannot be recreated outside of Marseille. If you want genuine bouillabaisse, make sure you go to Marseille for it. Many tourist restaurants serve a fish stew that they call bouillabaisse, but it really has little in common with the authentic dish. 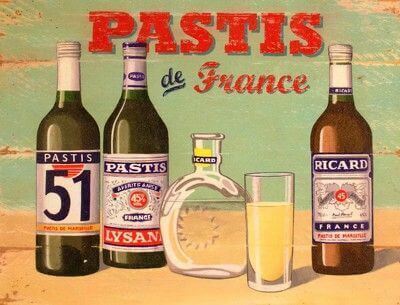 Pastis: An anise based French liqueur, generally associated with the south of France, specifically Marseille. Iit is normally diluted with water before drinking, the common ratio being water 5:pastis 1, although it is often served neat with a jug of water on the side so the drinker can dilute it to their taste. It is served cold, and is considered to be a refreshing drink on a warm day. It is an extremely popular drink in France, with over 130 million liters sold annually. Couscous: The food so nice, they named it twice. I was blown away by how amazing the couscous I had in France was. I did not expect the French to do this North African dish so well, and it was even better than when I’ve had it prepared by native Morrocans. African cullinary influence is actually quite common – and delicious – in the South of France. Although couscous did not originate in France, it is recorded in Brittany and Provence as early as 17C. Couscous has a North African origin, with archaeological evidence dating back as early as 10C! Couscous is now considered a French traditional dish, usually served with spicy harissa sauce, and a stew of vegetables and often meat. 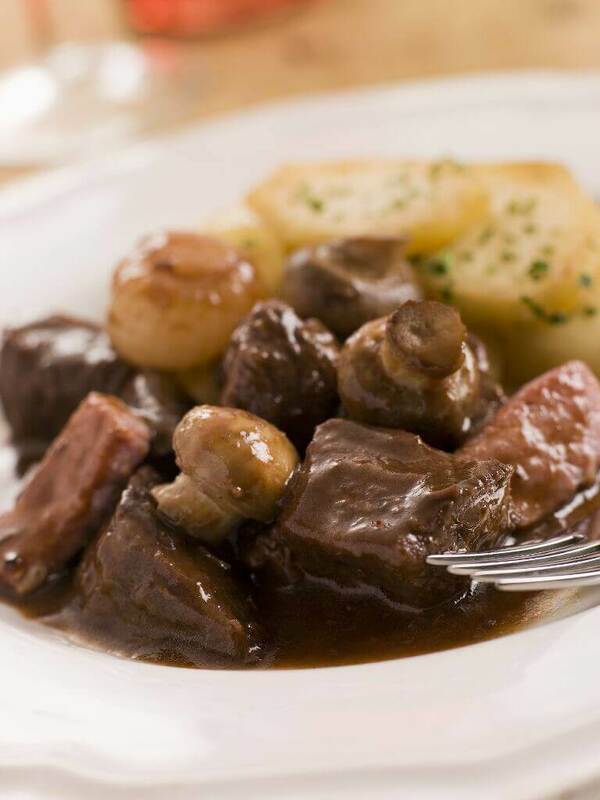 Beef Bourguignon: This amazing dish originates in Burgundy, east of today’s France. It is a beef stew, braised in red wine and broth, with garlic, onions, and mushrooms. Um, yum. Yes, please. 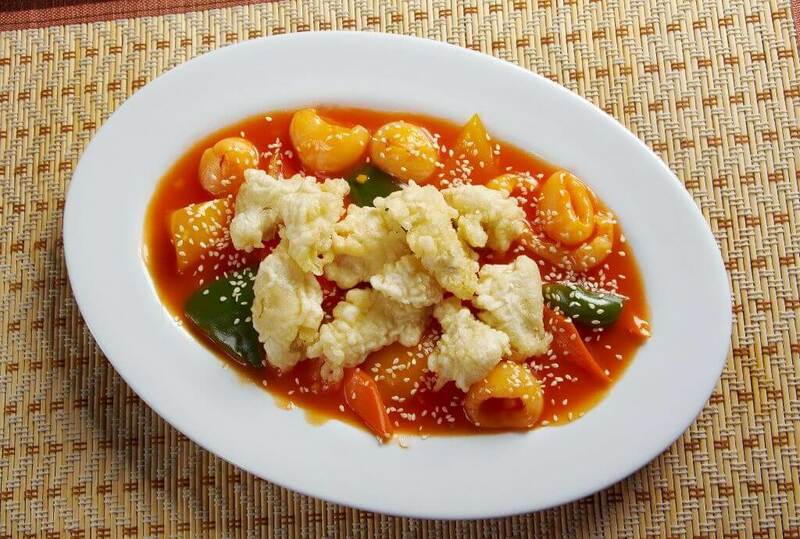 This dish is an interesting example of peasant food becoming a delicacy. The theory is that slowly simmering the meat in wine softened meat that was too tough to eat. 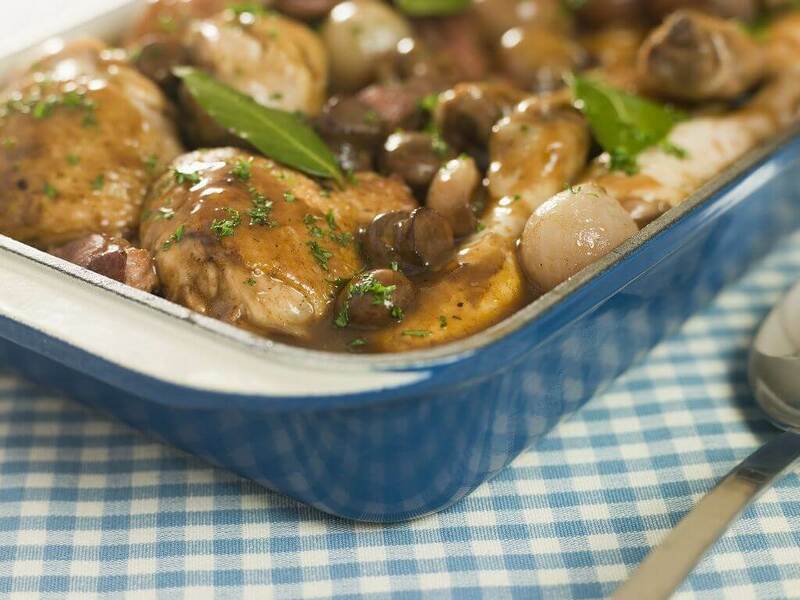 Coq au vin: If we’re already braising meat in wine, why not do chicken as well? 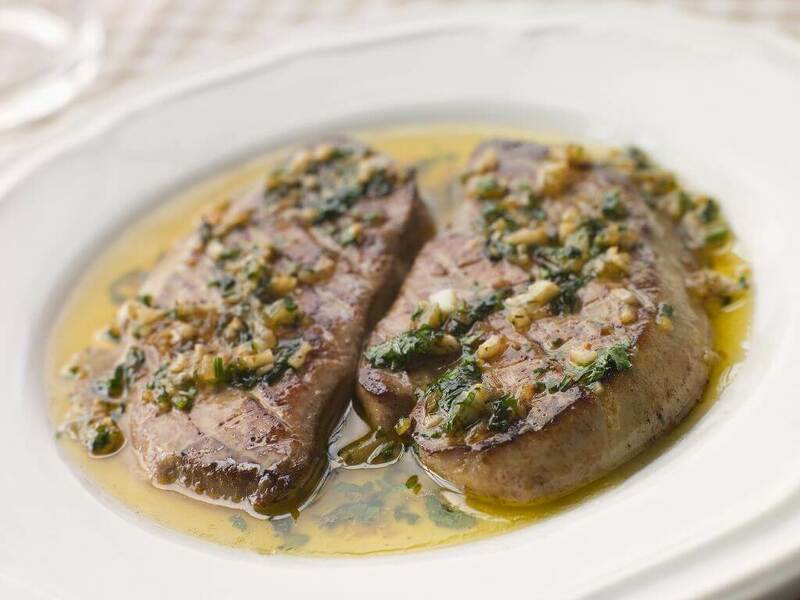 You may have heard of this dish, as Julia Child loved to make it, and she popularized it in the United States. 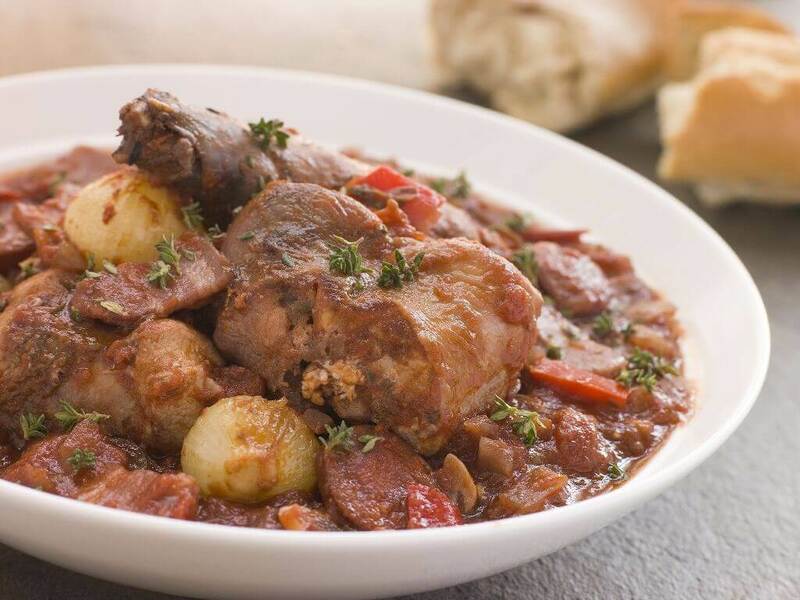 Similar to beef bourguignon, this dish comes to us from Burgundy, and the chicken in this delicious dish is cooked in red wine and spices. So, how many items on this list are you willing to try? Pour yourself a tall glass of French wine, and sit down with at least some of these foods. Traveling is about adventure, and what is more exciting than introducing a whole new style of food to your pallette? Take a look at our Europe trip planner and start planning your amazing trip to France! Quiz Yourself: What Type Of Traveler Are You?